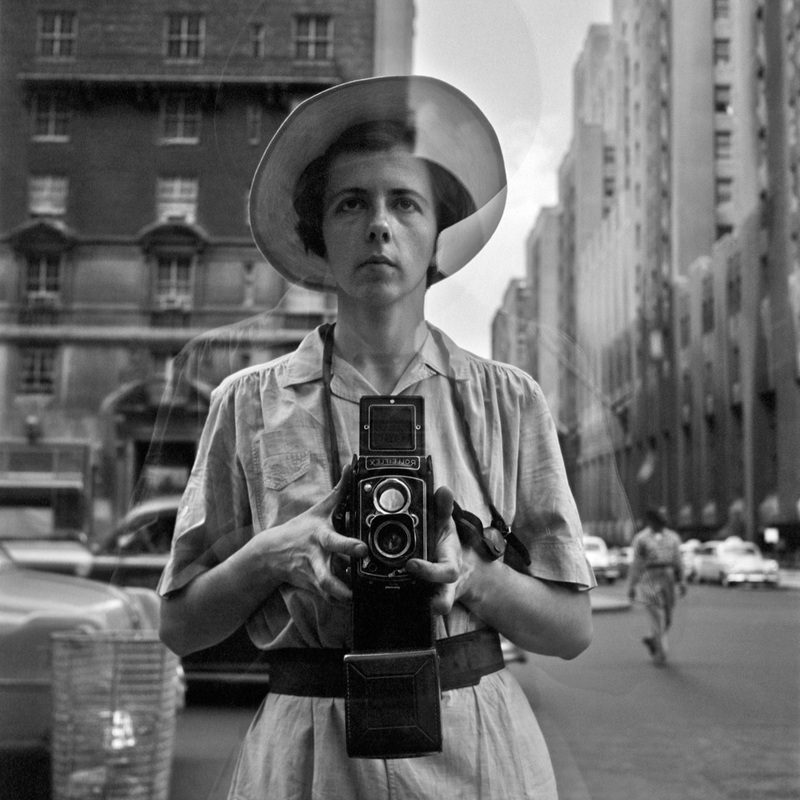 Vivian Maier (1926–2009) worked as a Nanny in New York and Chicago most of her adult life and few knew that she was also a passionate photographer. 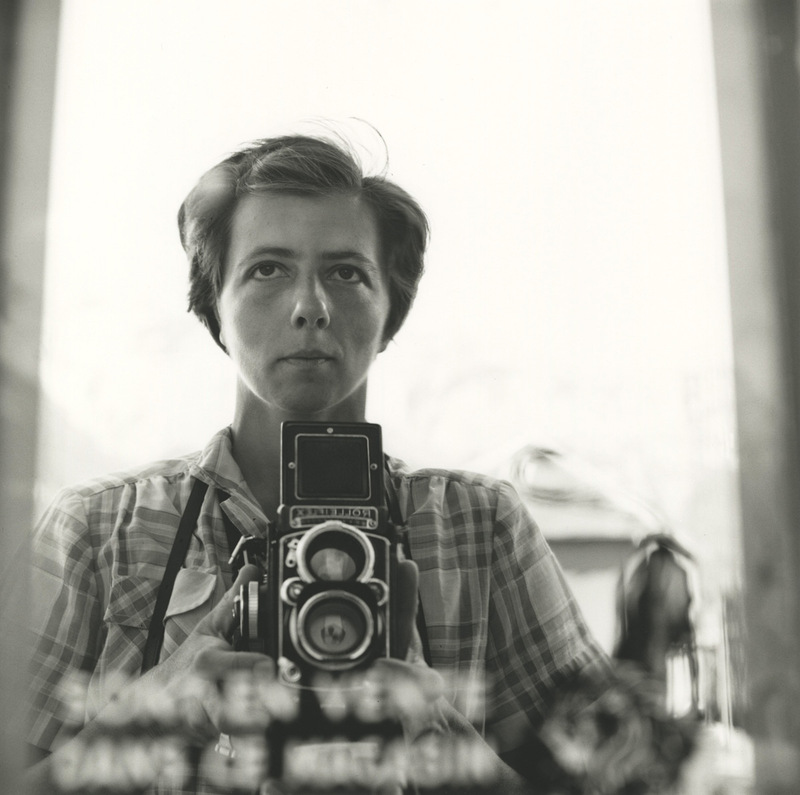 The sensational posthumous discovery of her work in 2007 by Chicago historian John Maloof has both resurrected a lost artist and raised questions about Maier's life and artistic intentions. 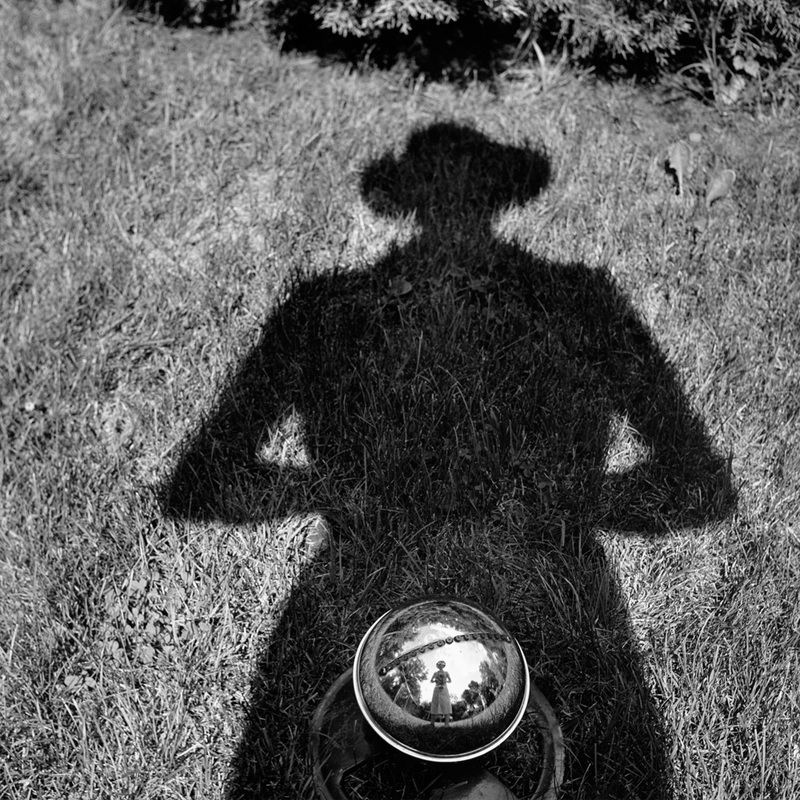 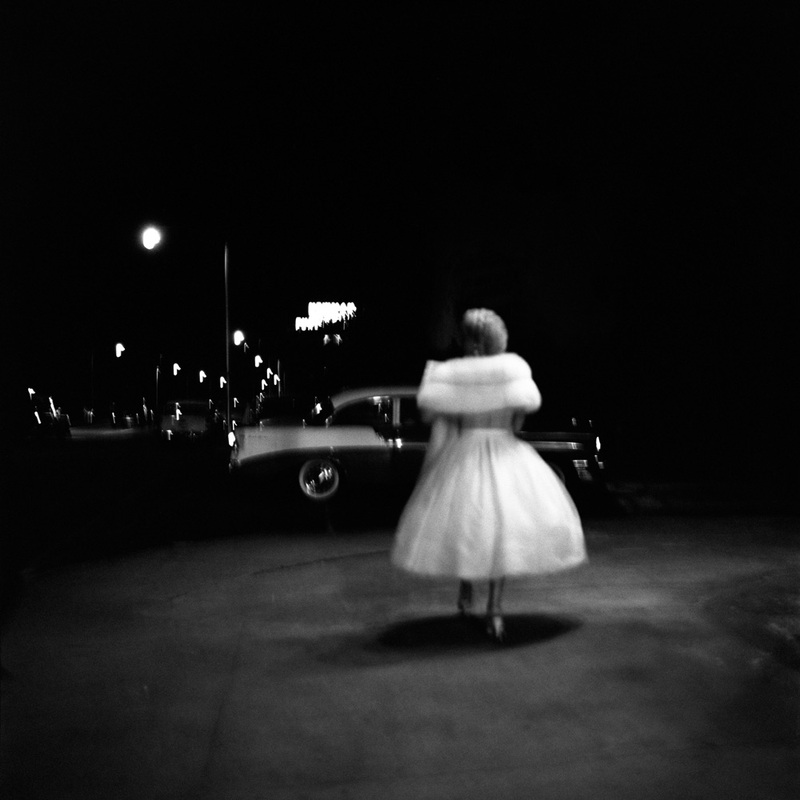 A selection of Maier's photographs from the Maloof Collection, mostly self-portraits, will be on view.